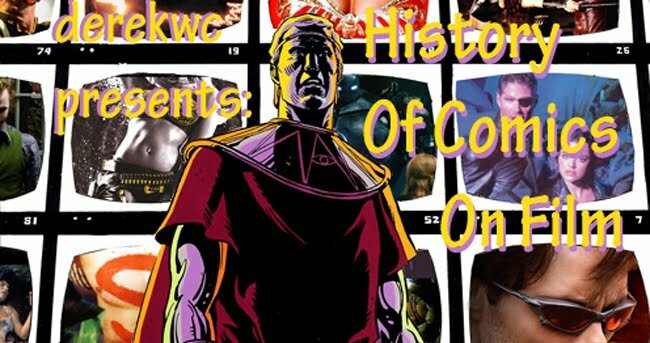 In anticipation of the upcoming feature film, Lone Ranger Palooza has started here at derekwc Presents The History of Comics On Film. This particular segment covers the animated series The Lone Ranger from Format Films which ran on CBS from 1966 to 1969 ! How i wish i could watch again this Format Films episodes of the Lone Ranger! Thank you so much for this viewing pleasure and if you know a place to get/buy this episodes i would be most grateful.